The computer vision group deals with general problems of detecting structures in images. Particular topics currently include color & reflectance, image forensics, multispectral imaging, multi-camera setups and range imaging. 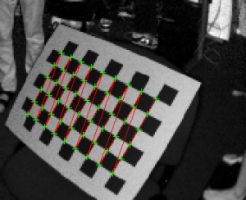 Our work is closely related to other main fields in computer vision, like image segmentation and tracking. Particular topics like image forensics connect closely to statistics, color & reflectance serves often as a pre-processing step for higher level computer vision tasks like object recognition. Mailing list subscription management page for students and guests. Anguelos Are 2D-LSTM really dead for offline text recognition? 08.04.19 start: 10:00 (not 10:15), Marc "Analyzing and Improving Representations with the Soft Nearest Neighbor Loss"
Analysis of papal charters from the high middle ages. Scribe identification of handwritten documents. Finding forgeries in digital images. Camera calibration aims at obtaining a parametric model of a camera. Processing of medical image data acquired with microscopes (digital histology) or confocal laser endomicroscopy. Interpreting multispectral data to better understand reflectance phenomena. Detection and tracking of objects in the vehicle's surrounding. 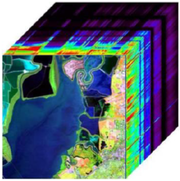 Applying Computer Vision to establish irradiance/power forecasts for solar power plants. Optimizing the sorting results for banknotes through the use of multiple sensor cues. 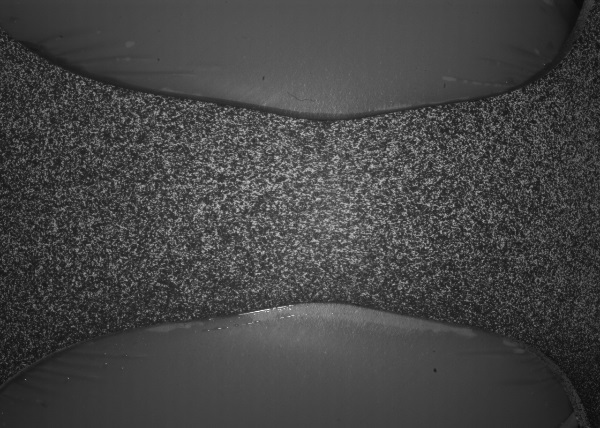 Optical 3D surface measurements with a single image capture. Student project: small-size autonomous robot soccer. Modeling skin reflectance for skin segmentation and illumination color estimation. Transferring color constancy insights from laboratory setups to real-world images.